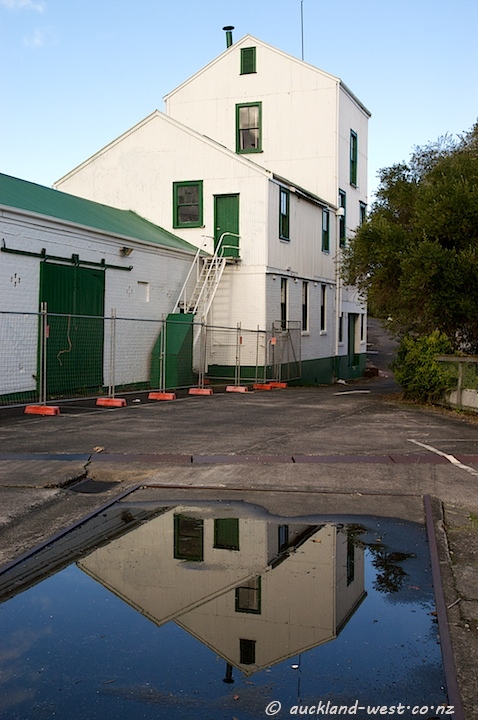 The Corban Estate Arts Centre in Henderson used to be Corban’s Wines, founded in the early 1900’s by Assid Abraham Corban (1864-1941), an immigrant to New Zealand from Lebanon. This building housed the still. Peter Lange’s Studio at ground level.